Project Verte, an Atlanta, GA-based social ecommerce platform built on blockchain, received $50m in angel funding. The deal was led by Jane Gol, President, and Amir Chaluts, CEO, both of real estate investment firm Continental Ventures. The company intends to use the funds to accelerate the development and rollout of its platform. Led by CEO and Co-Founder Julian Kahlon, Project Verte is engineering an ecommerce ecosystem powered by user participation and community intelligence to allow brands to grow and improve customer experiences. 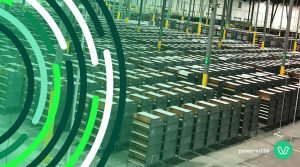 The company is assembling a selected team of emerging businesses to further its mission, starting with GreyOrange, the global leader in AI-powered robotics systems for flexible automation in distribution and fulfillment centers. In 2018, GreyOrange announced a $140 million in Series C funding, with Project Verte serving as a lead investor. 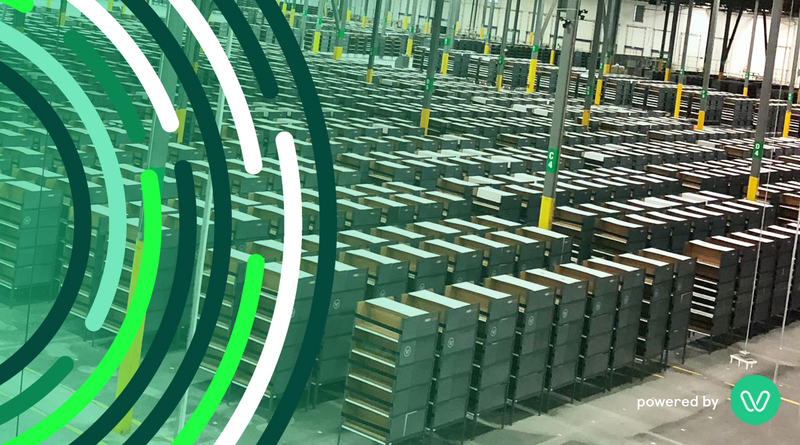 The company has an international development team of 300 and an operational, fully automated, 750,000 square foot fulfillment center in Greater Atlanta with plans to expand to Dallas, Texas and other major cities nationally. Throughout 2019, Project Verte will launch a suite of proprietary software tools.